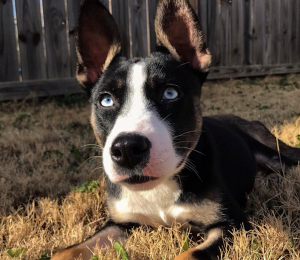 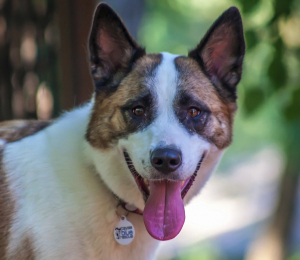 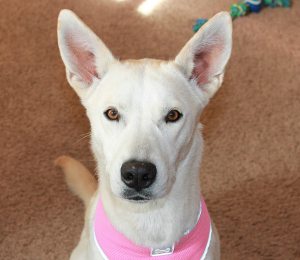 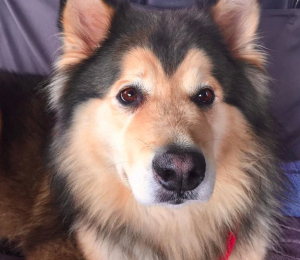 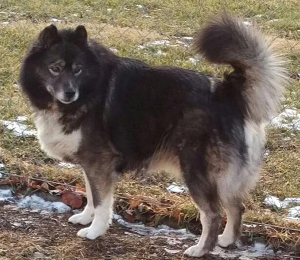 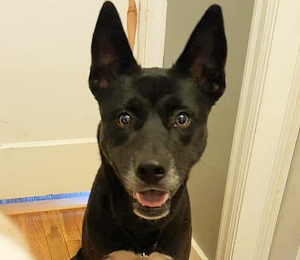 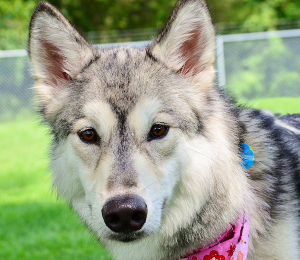 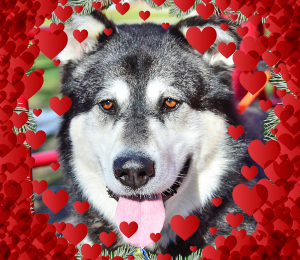 Do you want a sweet, loving, and very loyal dog? 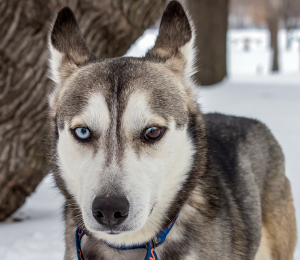 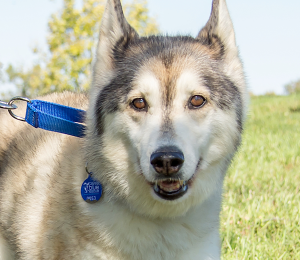 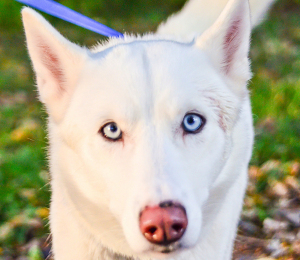 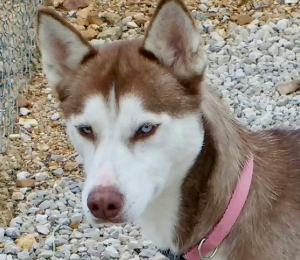 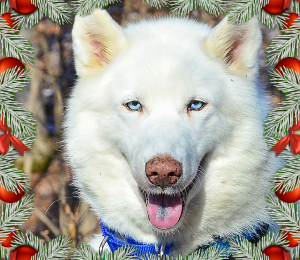 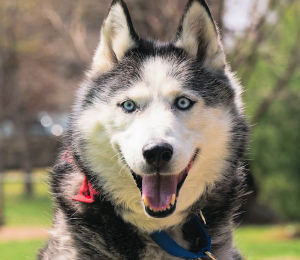 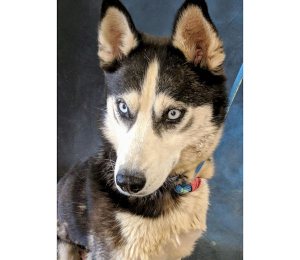 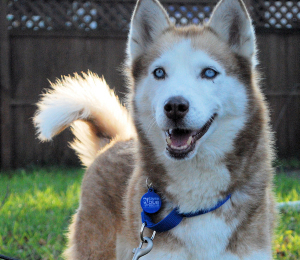 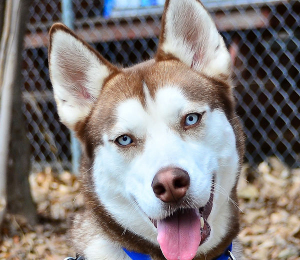 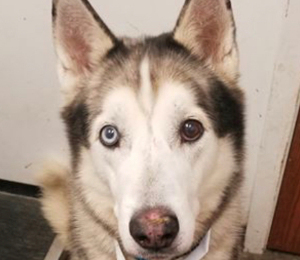 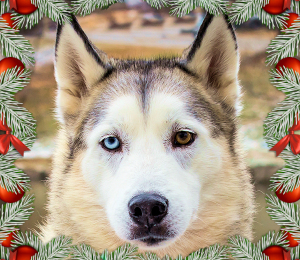 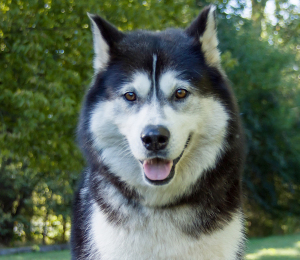 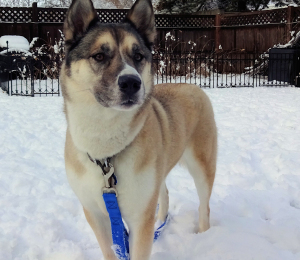 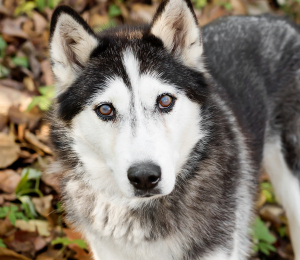 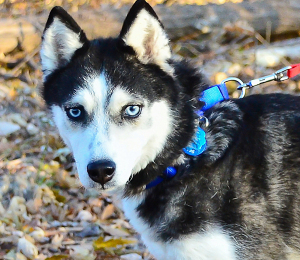 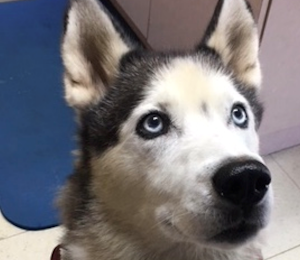 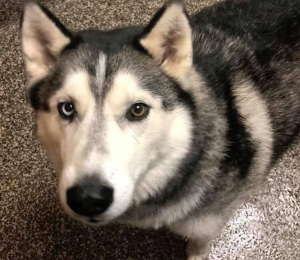 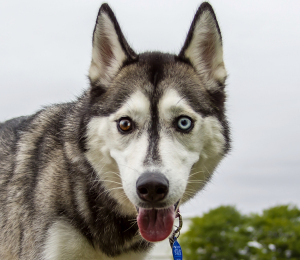 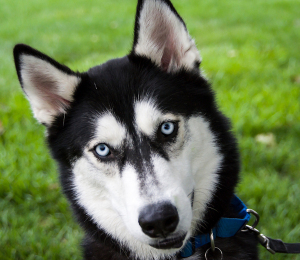 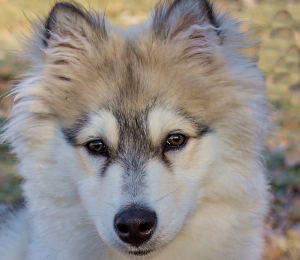 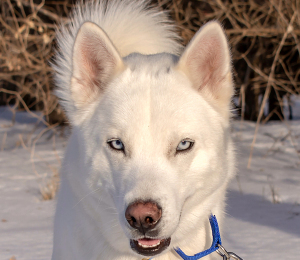 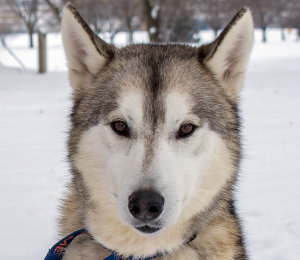 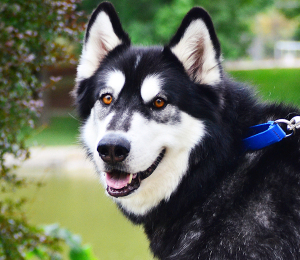 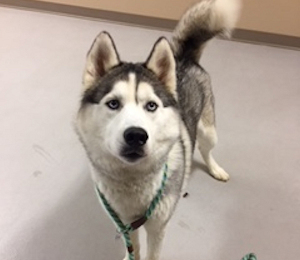 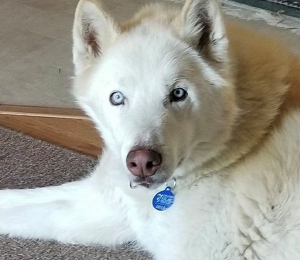 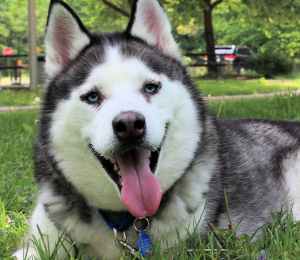 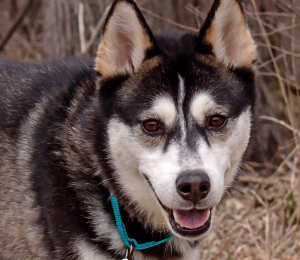 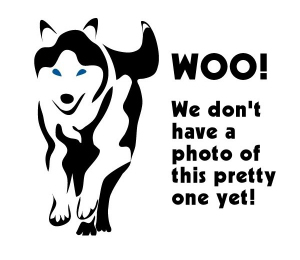 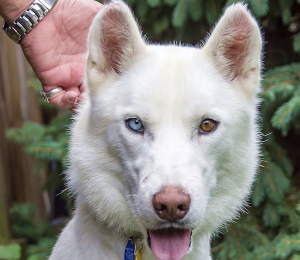 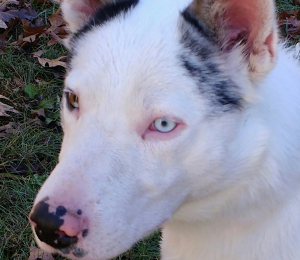 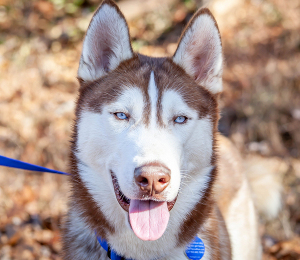 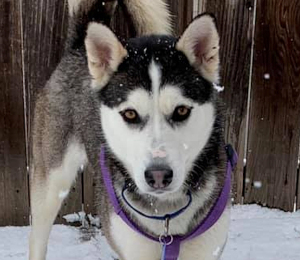 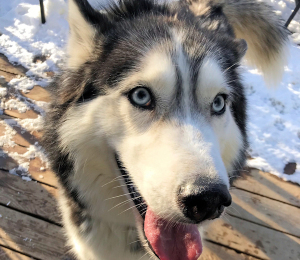 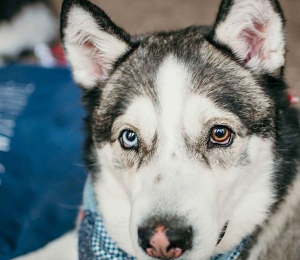 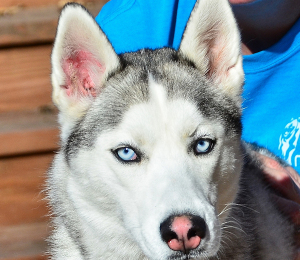 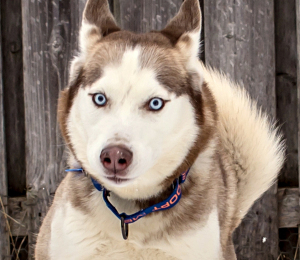 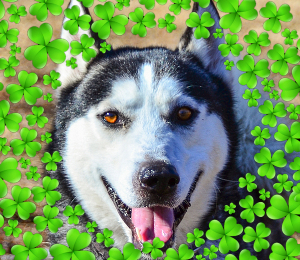 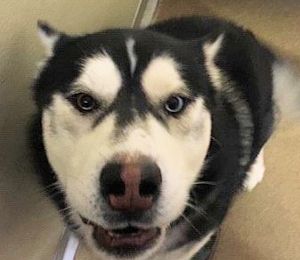 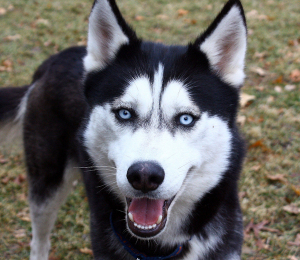 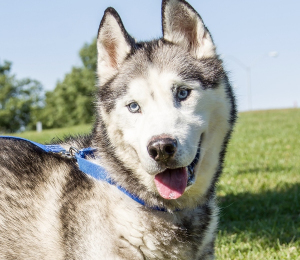 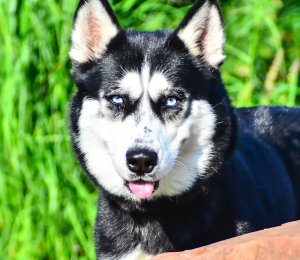 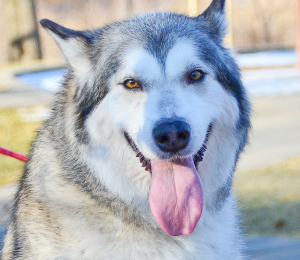 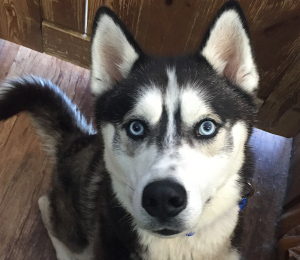 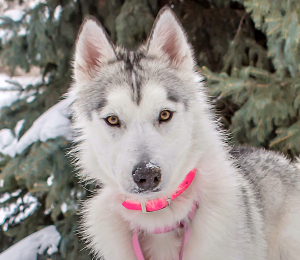 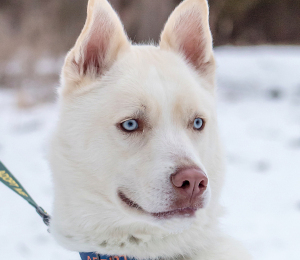 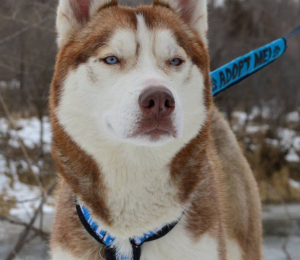 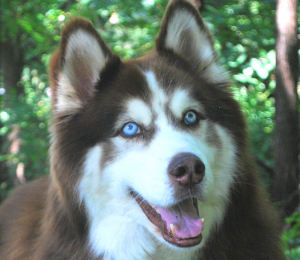 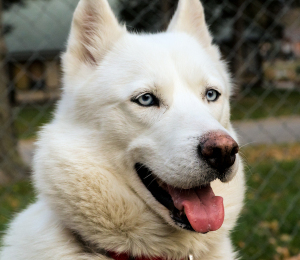 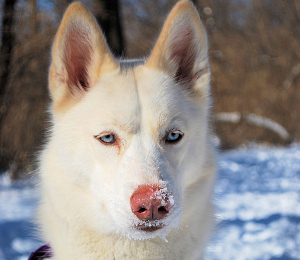 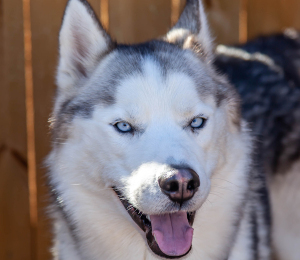 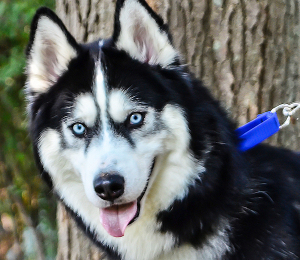 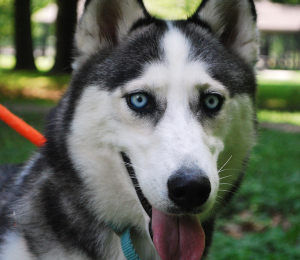 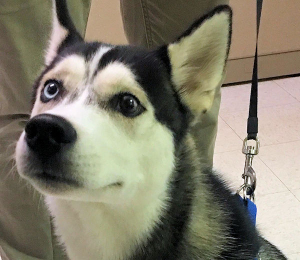 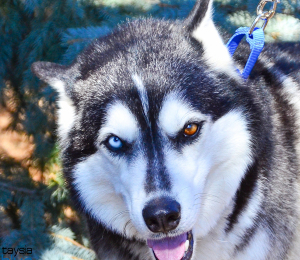 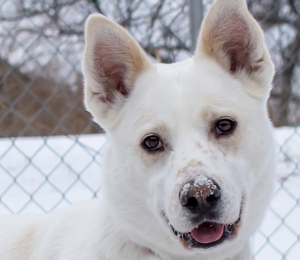 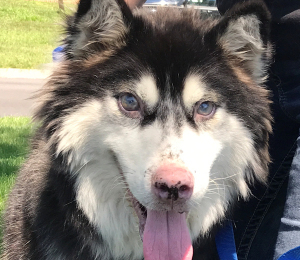 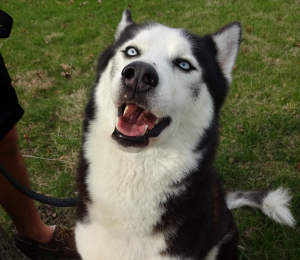 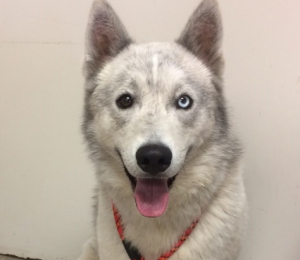 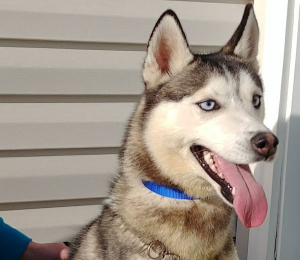 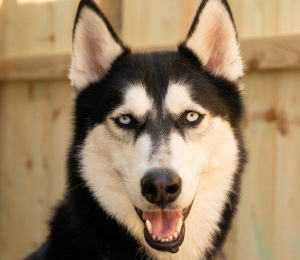 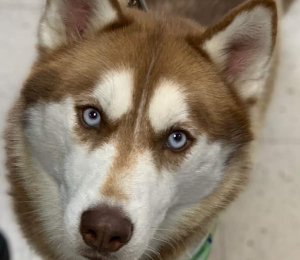 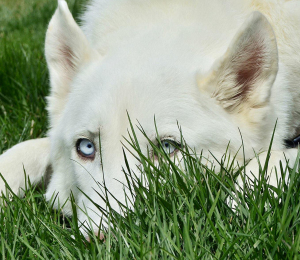 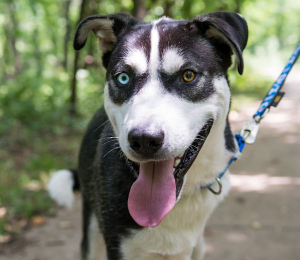 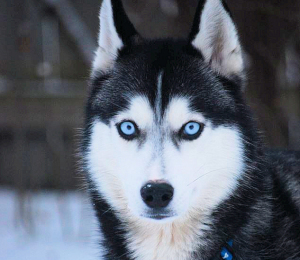 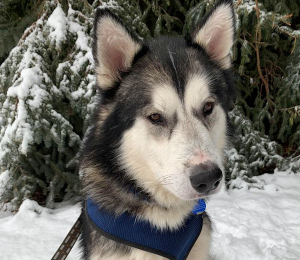 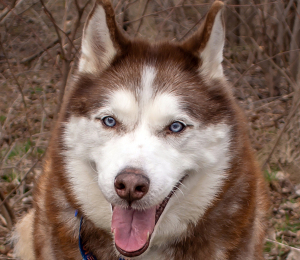 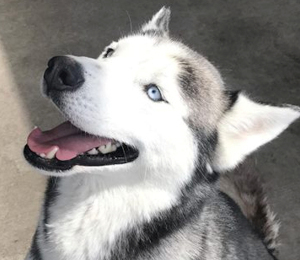 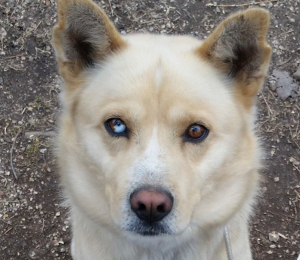 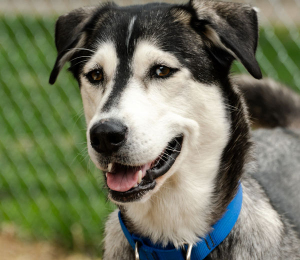 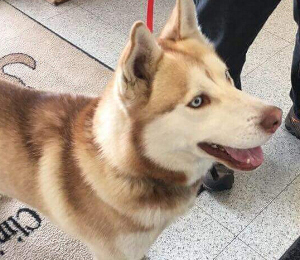 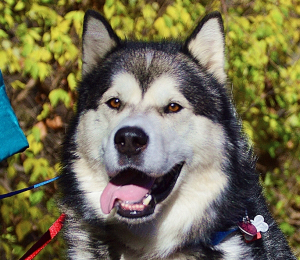 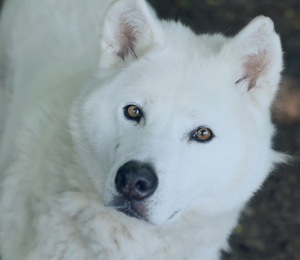 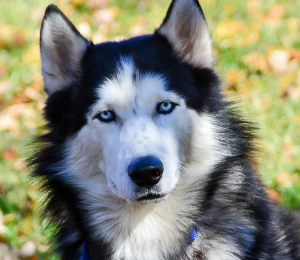 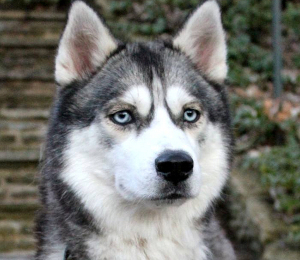 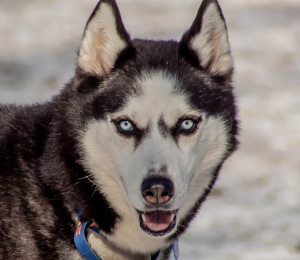 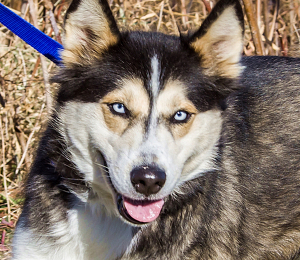 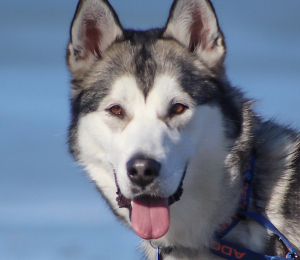 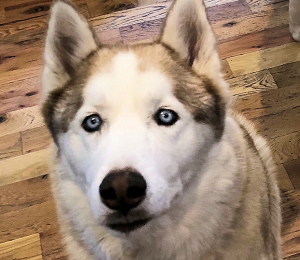 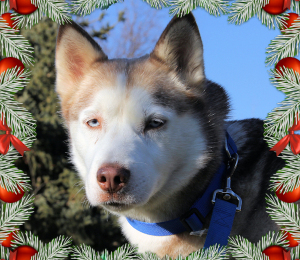 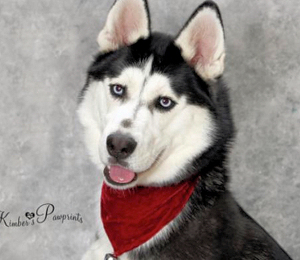 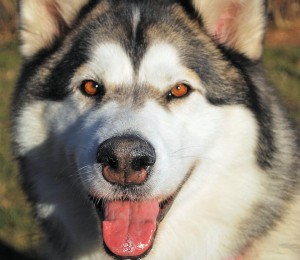 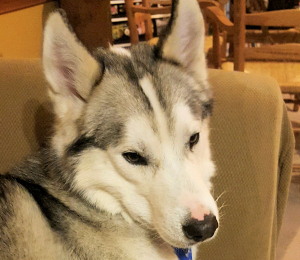 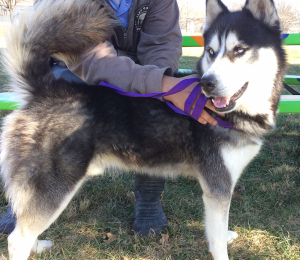 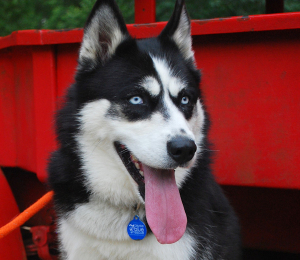 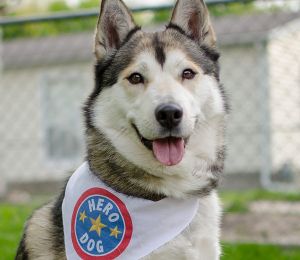 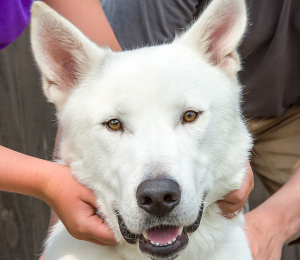 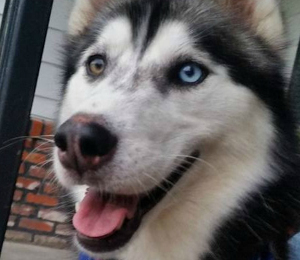 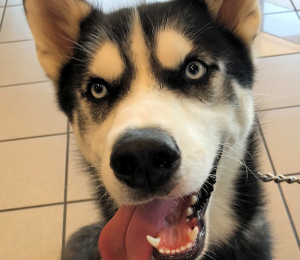 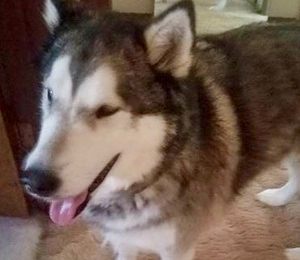 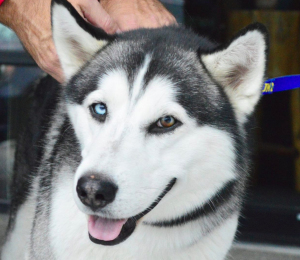 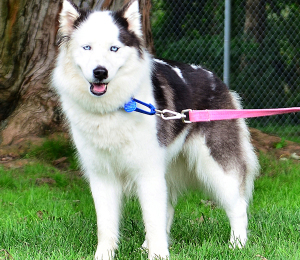 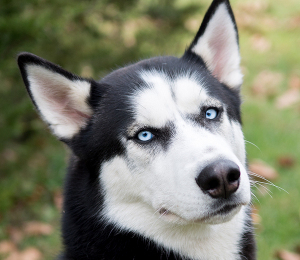 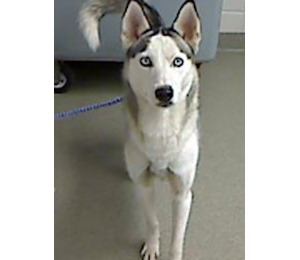 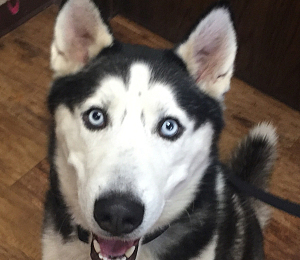 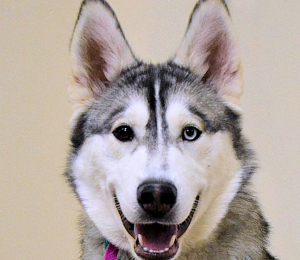 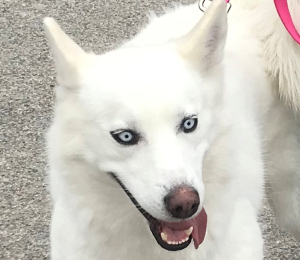 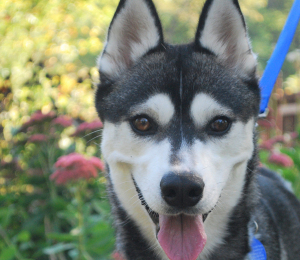 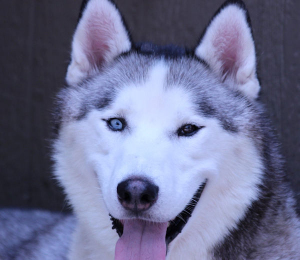 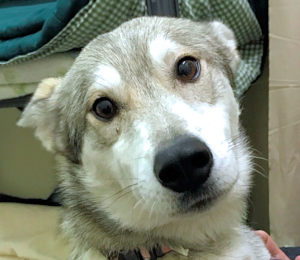 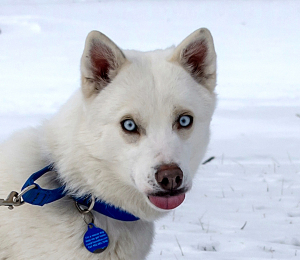 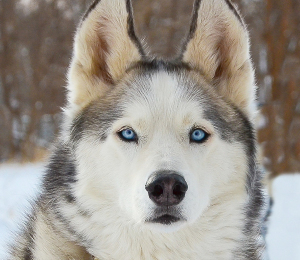 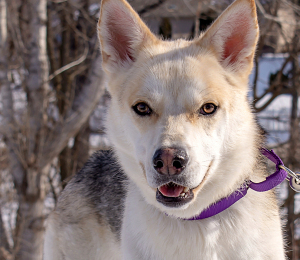 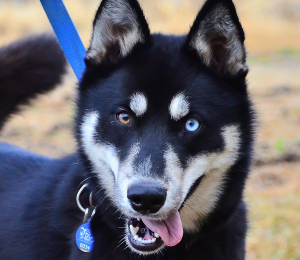 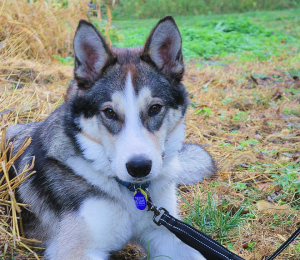 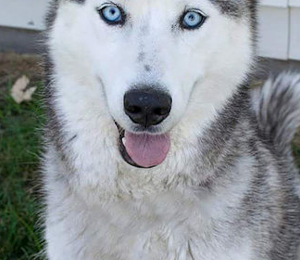 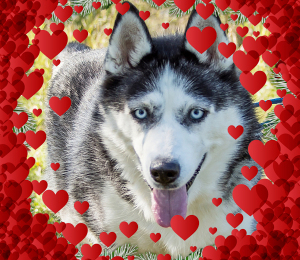 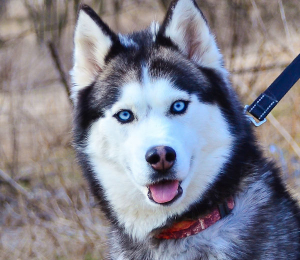 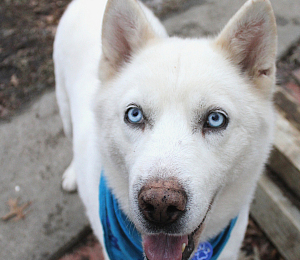 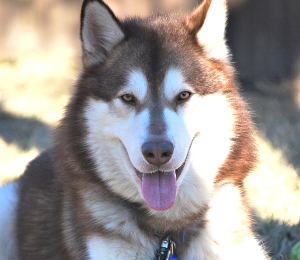 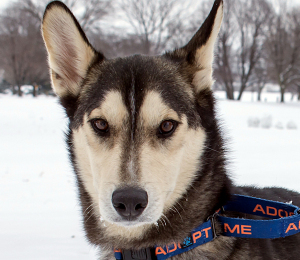 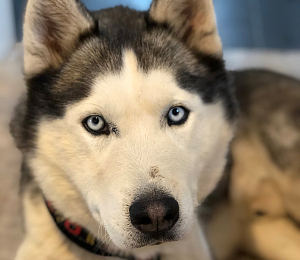 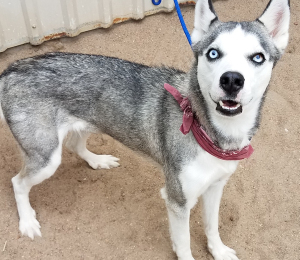 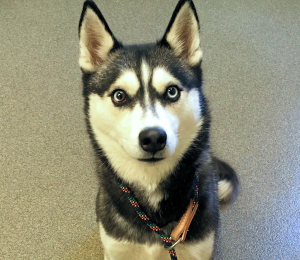 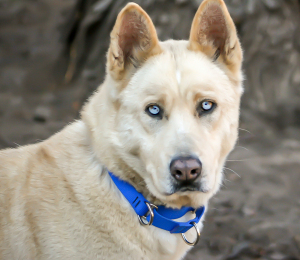 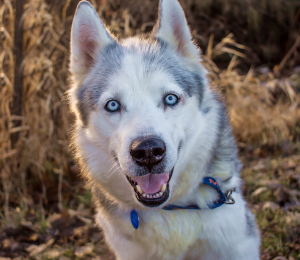 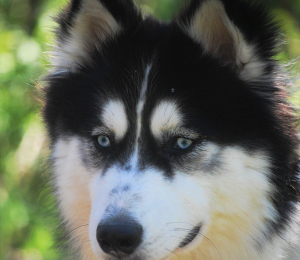 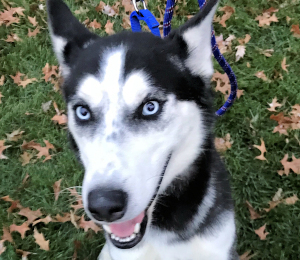 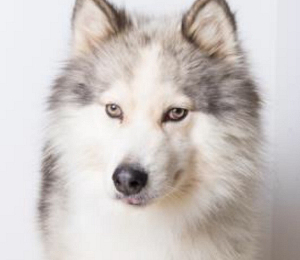 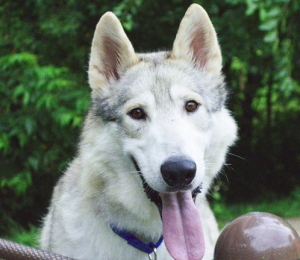 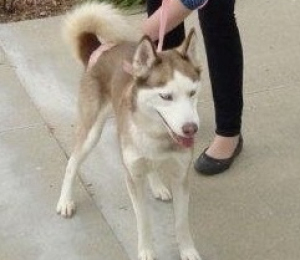 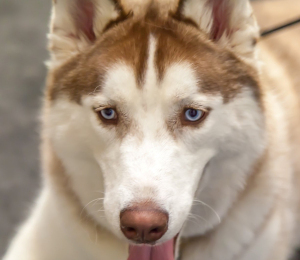 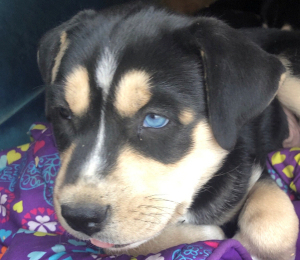 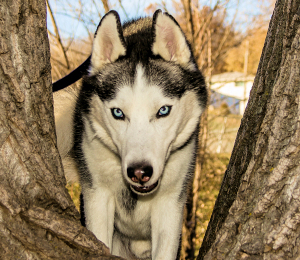 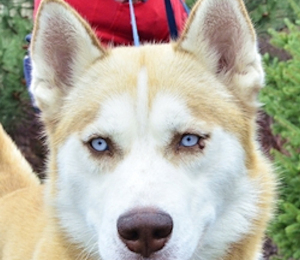 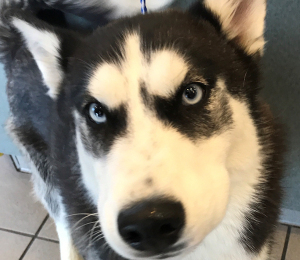 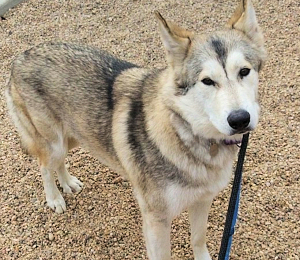 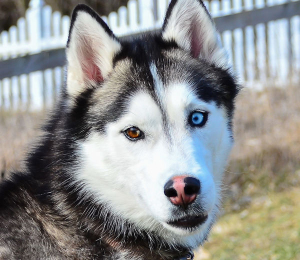 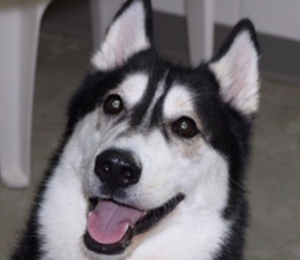 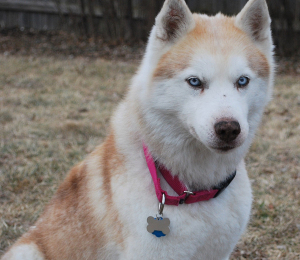 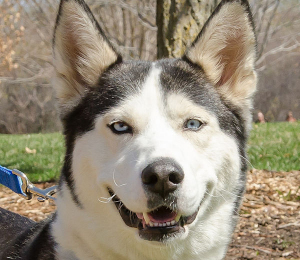 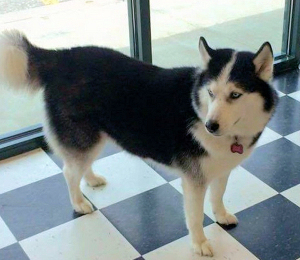 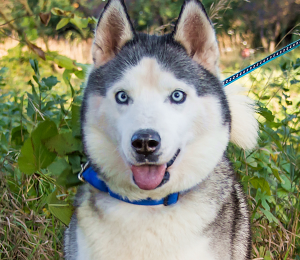 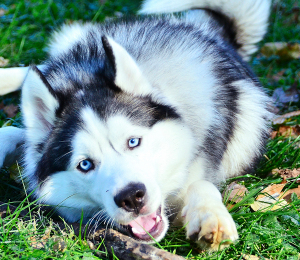 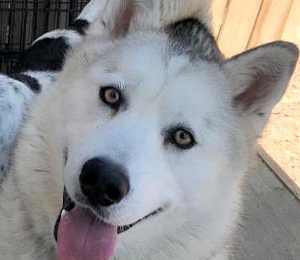 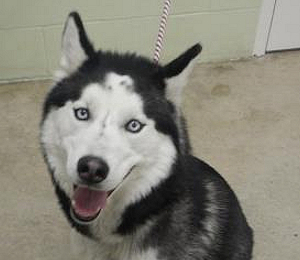 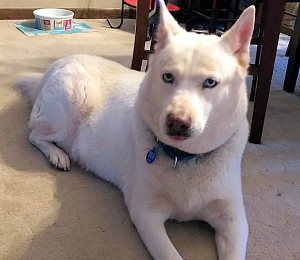 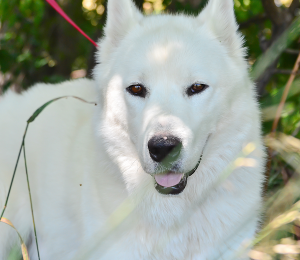 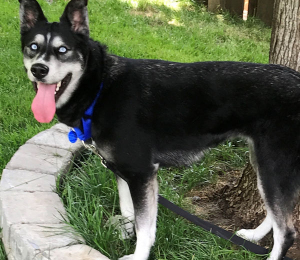 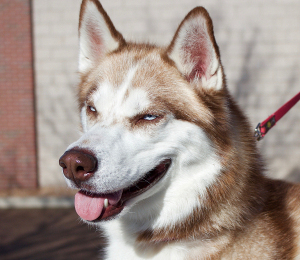 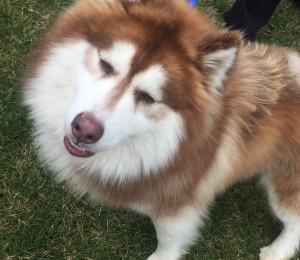 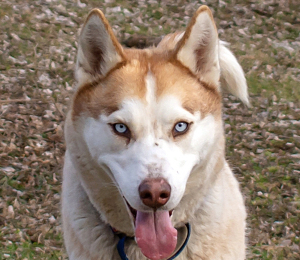 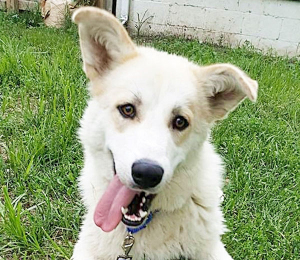 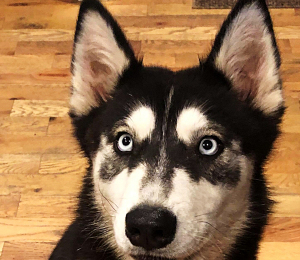 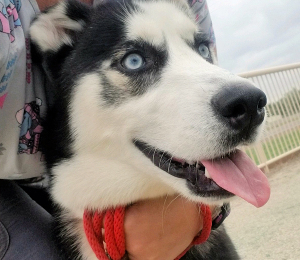 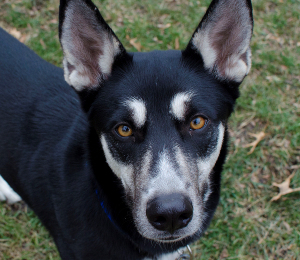 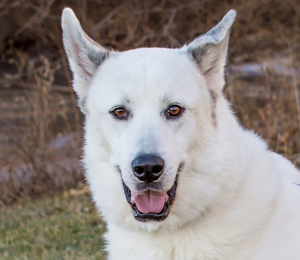 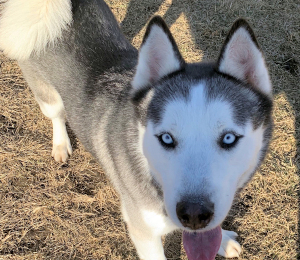 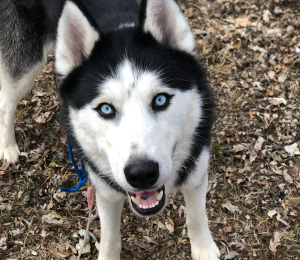 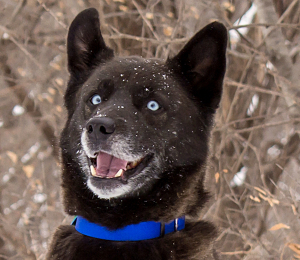 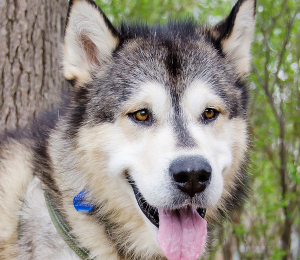 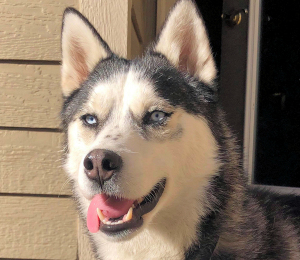 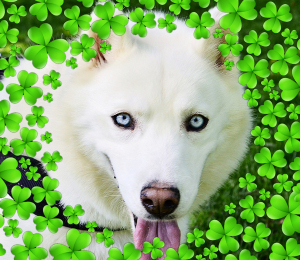 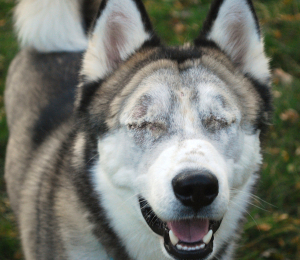 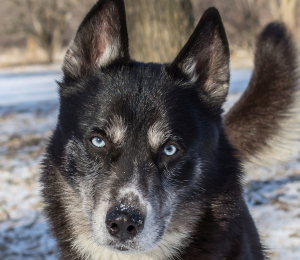 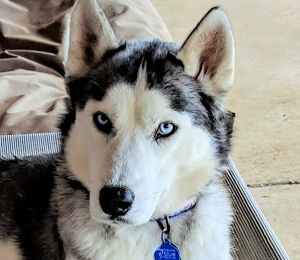 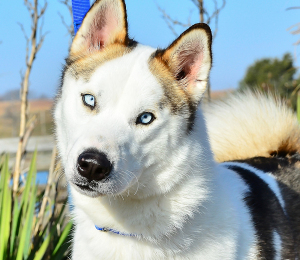 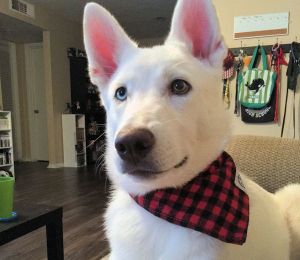 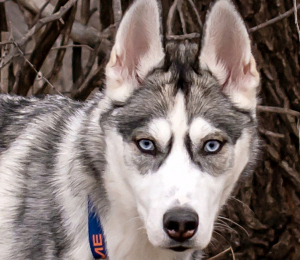 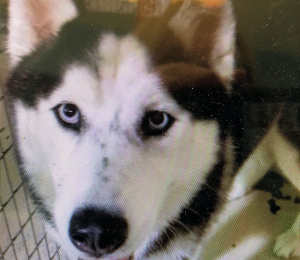 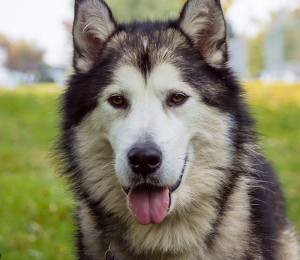 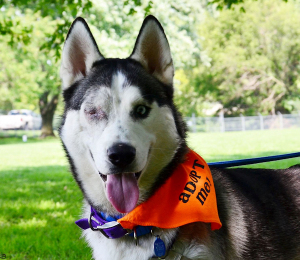 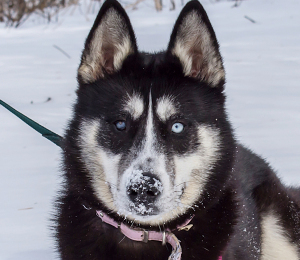 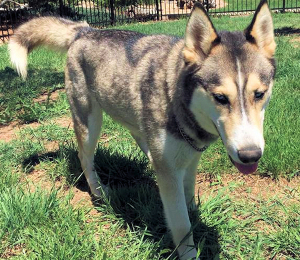 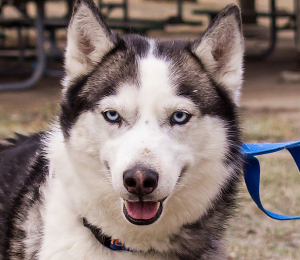 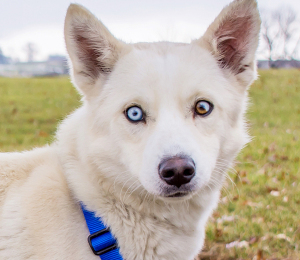 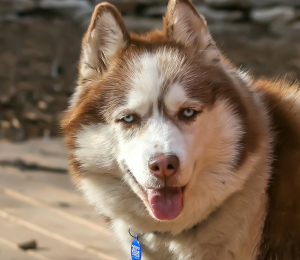 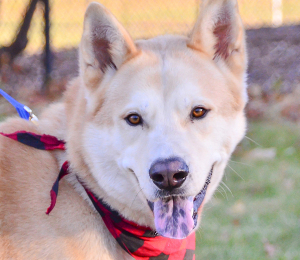 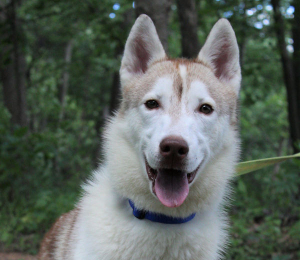 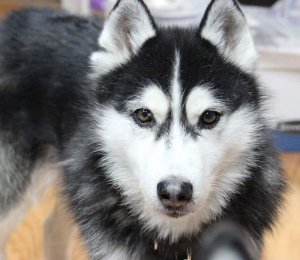 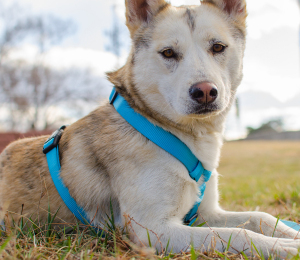 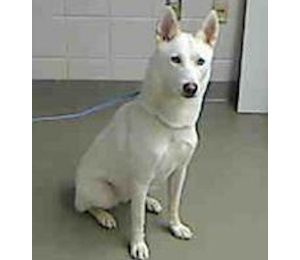 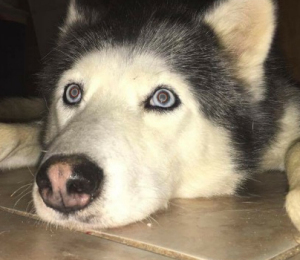 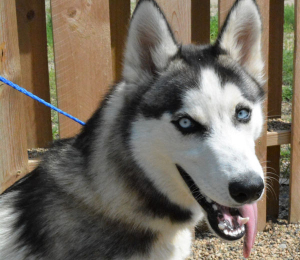 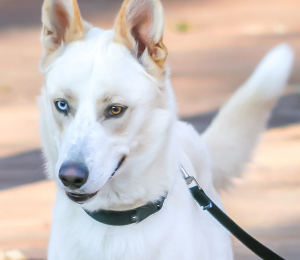 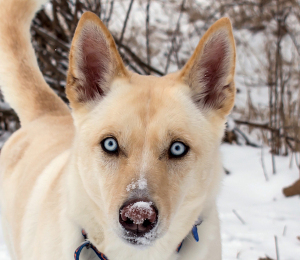 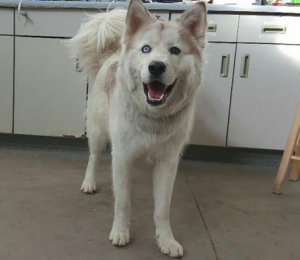 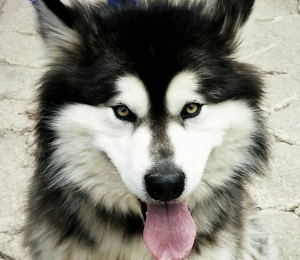 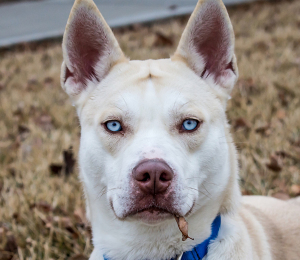 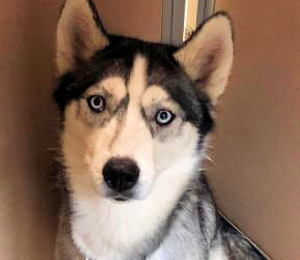 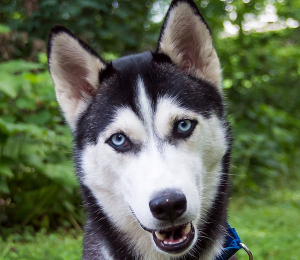 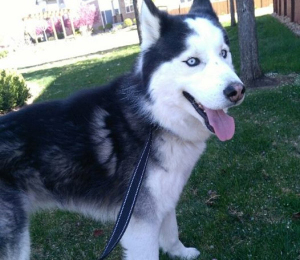 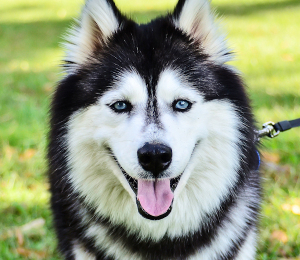 Oscar is a beautiful blue eyed, white husky with the softest fur you've ever petted. 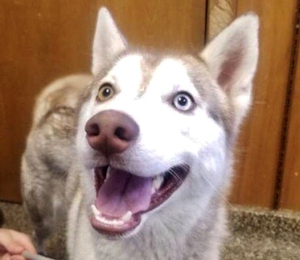 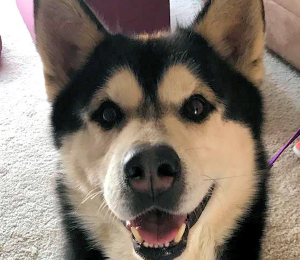 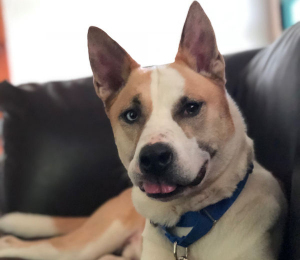 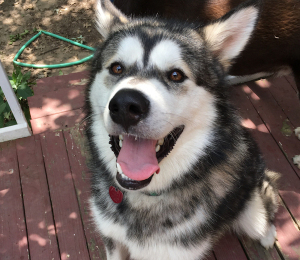 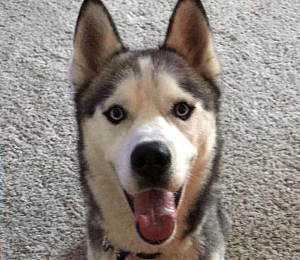 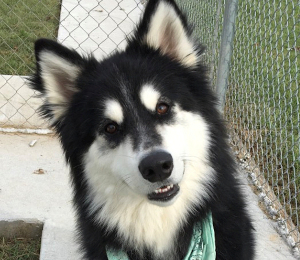 His crooked nose and big smile will warm your heart! 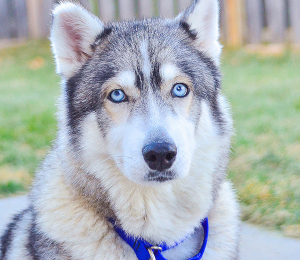 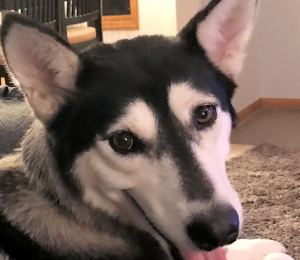 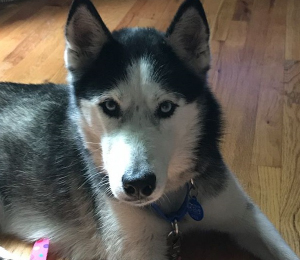 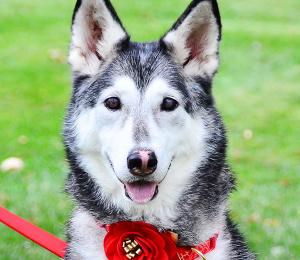 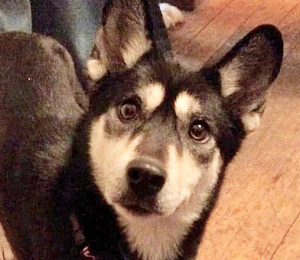 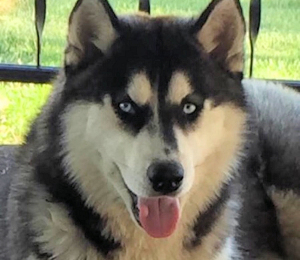 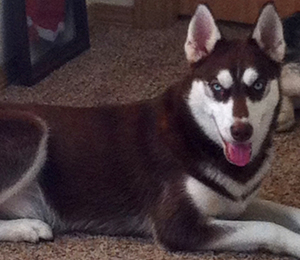 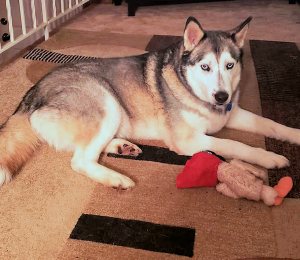 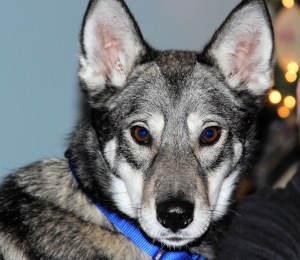 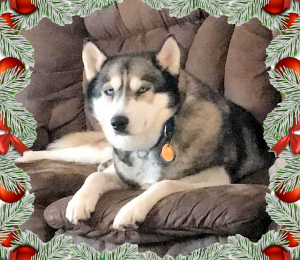 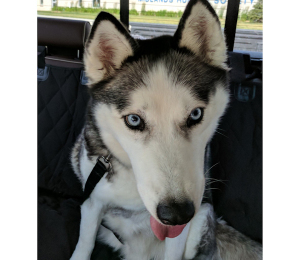 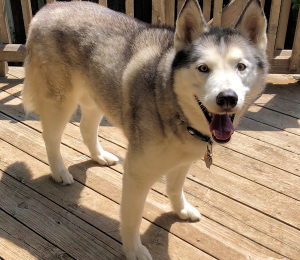 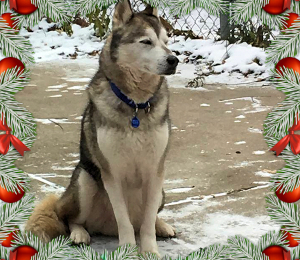 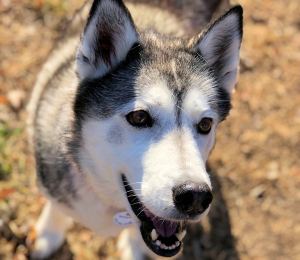 He came to Taysia Blue from a puppy mill and has needed lots of love and encouragement to build confidence. 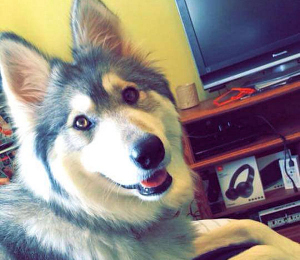 He prefers peace and quiet, sudden noises aren't his thing. 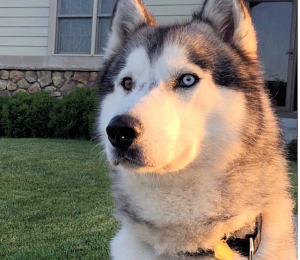 He knows to go outside to do his business, but he will want right back inside where he knows he is safe. 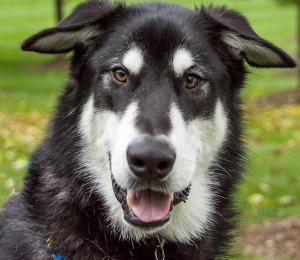 Oscar gets along well with other dogs and will play with them. 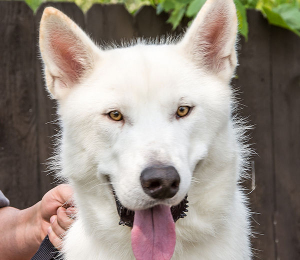 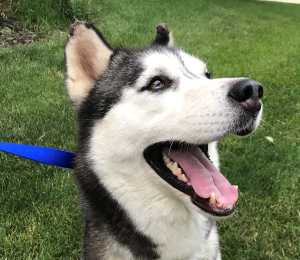 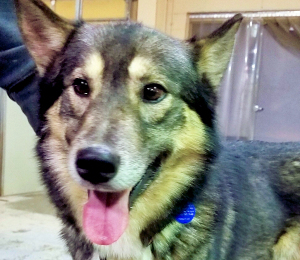 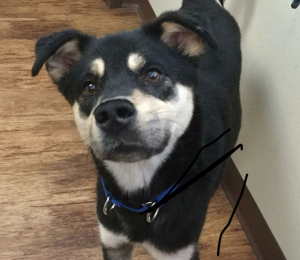 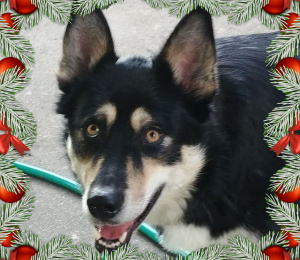 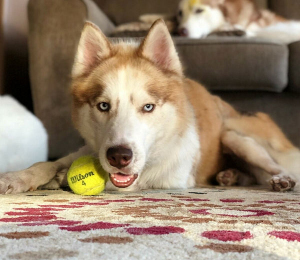 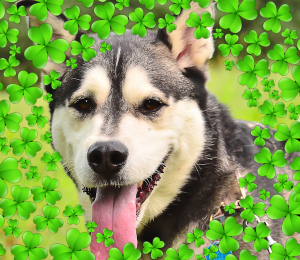 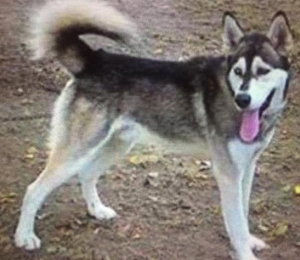 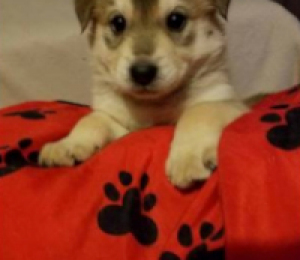 He kennels easily, but if he knows you are home, he will wooohoooo until you let him out and he can take is place by your side. 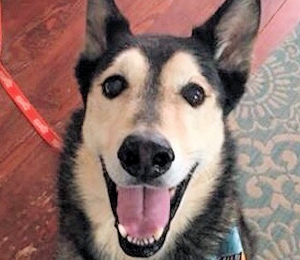 Oscar loves his foster grandchildren and the attention they give him. 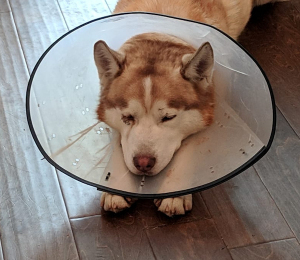 He has not been tested with cats, but he doesn't appear to have any prey drive. 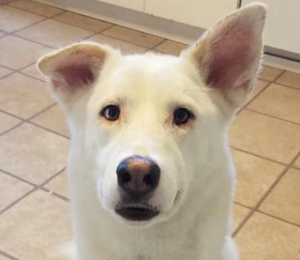 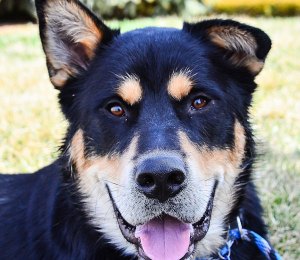 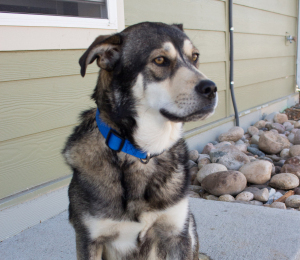 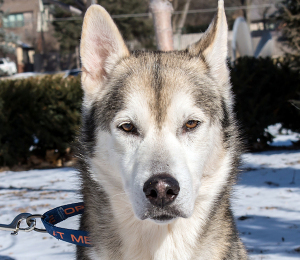 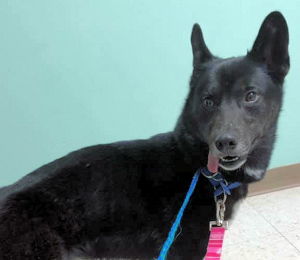 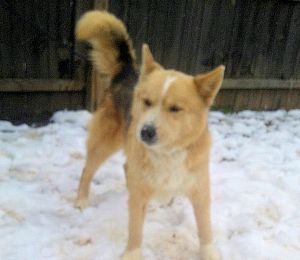 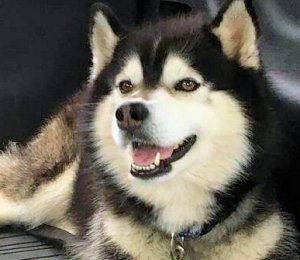 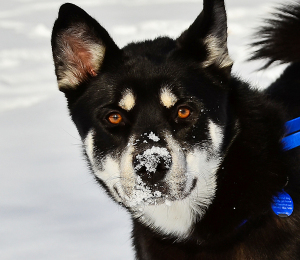 Oscar is looking for a family that will give him the love and attention he hasn't had in his life. 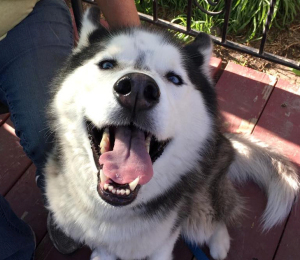 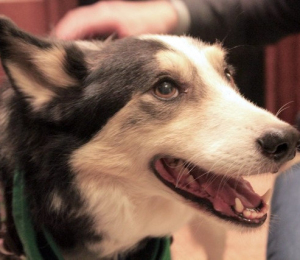 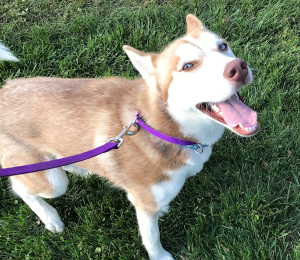 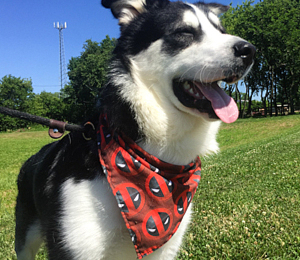 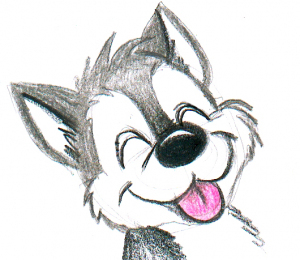 Interaction with humans: Shy at first, but there’s a happy dog coming out!